Water Wall Biz aims to create pieces of great quality anywhere. The Brooklands collection creates a comforting environment by the relaxing movement and gentle sounds of water. 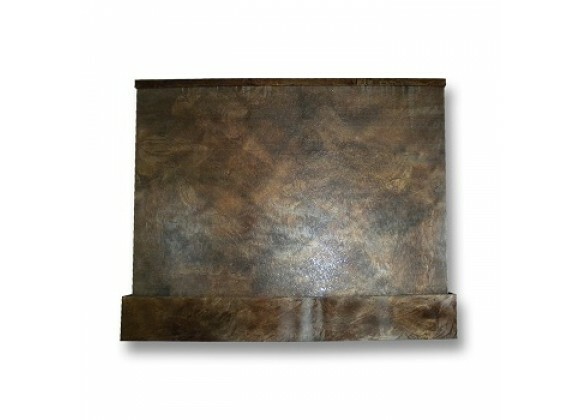 This piece is perfect for large entry ways, lobbies and boardrooms. 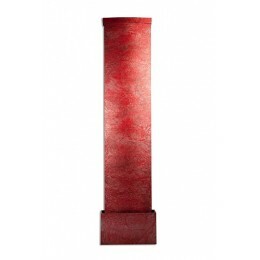 Large Wall Mounted Water Fountain Painted Acrylic High-crafted high quality material and printing on face. Ships complete with water pump and Easy to Understand Installation Instructions. The process usually takes 4-6 weeks when the order is received.